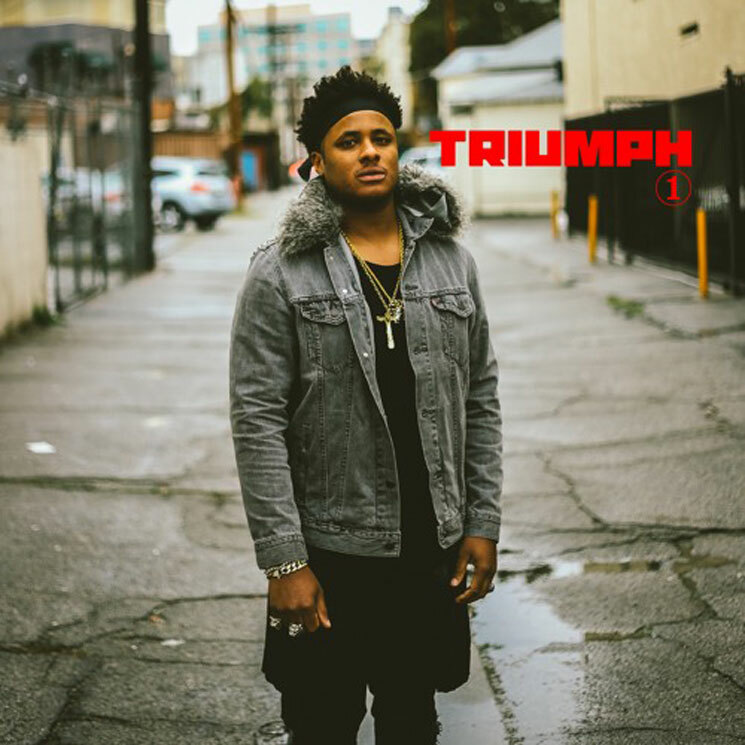 Ronald Bruner Jr. isn't too far from sharing his debut LP Triumph with the world, and before it arrives next week, the drummer has revealed a new album cut in "Whenever." Arriving via The Fader today (February 28), the R&B-indebted track finds Bruner Jr. reflecting on emotions and relationships. "I was just dealing with life," he told the publication. "I write all of my lyrics and tend to talk about things happening in the moment. Whatever I'm in the moment to speak about, I speak about. ['Whenever'] came out of me saying I can do anything I set my mind to — and I'm still working on it. If Prince is bad, if Stevie is bad, then I want to be bad. And I want to have that one joint on the record where there's nobody else on it but me." As previously reported, Triumph arrives March 3 through World Galaxy/Alpha Pup, and features the likes of Kamasi Washington, Thundercat, George Duke, Mac Miller and Danielle Withers. Hear "Whenever" in the player below.